The broadcasting world is abuzz with news of yet another proposed merger. 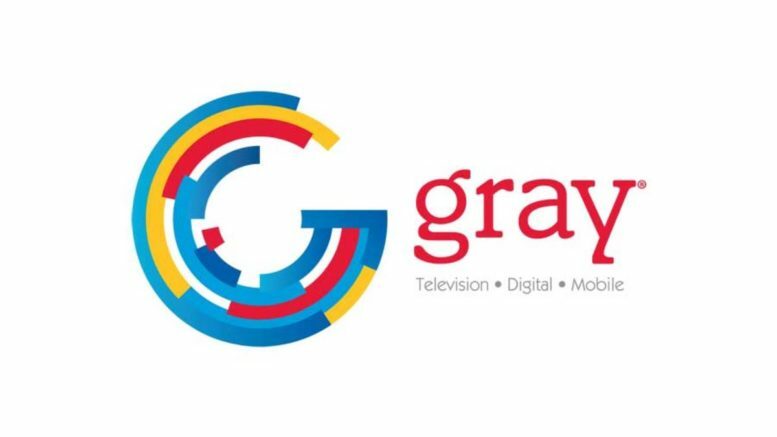 Gray Television’ss plans to acquire Raycom Media for $3.65 billion, according to a feature on Reuters.com. If successful, this merger would create the third-largest TV station group in the country. Numbers estimate approximately 142 full-power TV stations serving more than 90 markets. That’s 24 percent of the country’s households! Raycom’s Community Newspaper assets and PureCars digital ad platform are not part of the deal. The corporations is in the process of unloading these entities. When (and if) the merger is completed, there will be some changes at Gray’s head office. Pat LaPlatney, (Raycom CEO), will become Gray’s president and co-chief executive officer. He will be joined by Hilton Howell (Gray), as executive chairman. Howell is currently chairman, CEO, and president of Gray Televisions. LaPlatney and Paul McTear (former Raycom CEO) will join Gray’s board. As of July 1, Bob Smith and Nick Waller, co-chief operating officers, will become COO and chief administrative officer, respectively. This merger is one of the biggest deals since Sinclair Broadcast Group agreed to purchase Tribune Media for $3.9 billion. When that merger is finalized, it’s expected to create a massive broadcaster that reaches about 60 percent of U.S. households. Nexstar comes in second with 39 percent of American households. Another huge merger happened when AT&T recently acquired TimeWarner. Now that the deal has closed, the company is now known as WarnerMedia. CEO John Stankey (who played a strong role in the AT&T/DIRECTV deal), became the new head of WarnerMedia. Rumor has it he’ll be leading the charge toward creating a Warner-focused streaming service, more synergy with AT&T wireless, and other innovations. As the Gray/Raycom awaits regulator approval, it’s clear to see that mergers are a thing in the broadcasting industry. It makes one wonder which companies will be the next to acquire or be acquired? From a customer standpoint, viewers are likely to wonder how their entertainment experiences will improve in the hands of communications super companies? The answers to both remain to be seen. Who’s responsible for getting good cell service inside a commercial building? Are BNC connectors still used for anything?